I still remember how I felt and where I was when I read this book. I was on a vacation in Hawaii (where we had torrential rain) and I fnished it in about 2 evenings and a smattering at the airport. It is still one of my TOP FAVES and since that time a few years ago I still recommend it to everyone. This sounds incredible. 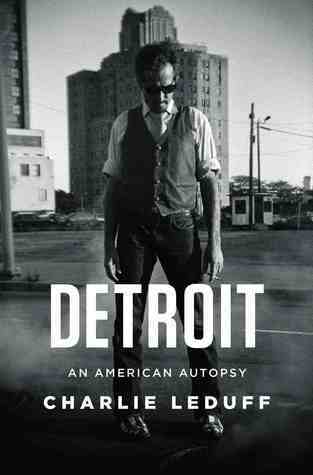 I can imagine it’s depressing but seems like it hits on a lot of important topics, and I’ve never felt like I completely understood everything that’s happened in Detroit. Thanks for such an excellent review!